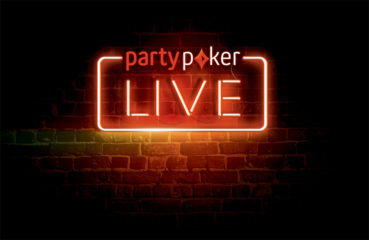 PARTYPOKER BLIR PARTNER TILL POKER-SM LIVE 2018!! HISTORIENS FÖRSTA SVITEN MÄSTERSKAP – DRAWMAHA FESTIVAL! 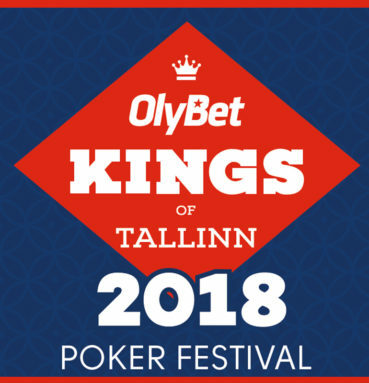 EN SVENSK NÄRA ATT BLI EN KING OF TALLINN! 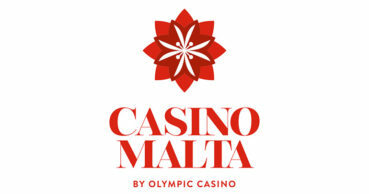 BATTLE OF MALTA PÅ RIKTIGT! 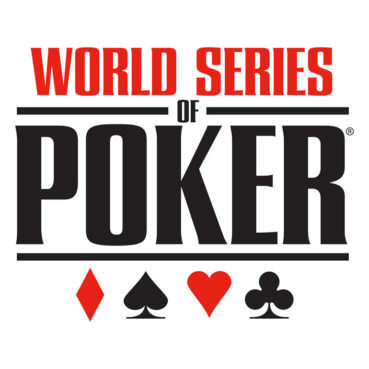 POKER-SM LIVE 2018 ARRANGERAS AV POKEREVENT!! 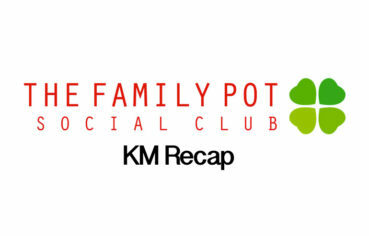 The Family Pot KM Recap!